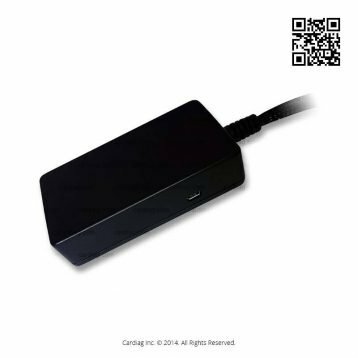 Home / News / Scania adapter-cable for SCR Emulator V5 price reduced! 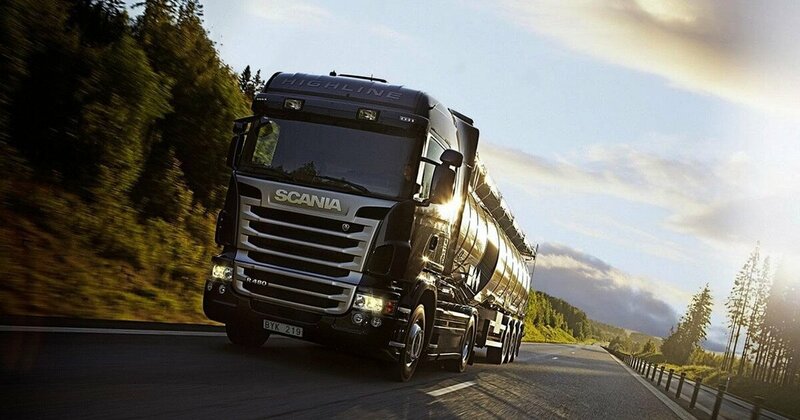 Scania adapter-cable makes the installation of SCR Emulator V5 easy and straightforward. We redesigned this adapter-cable for better humidity resistance, also we have reduced the diameter of the cable harness armor so it’s now more compact and way more handy when it comes to the installation process. And now the main thing! We have reduced the price of this product hugely! The old price tag was 59 EUR per unit, and now we started to offer them for 29 EUR per unit or in kits of ten or twenty units with even lower unit price. Ten unit kit will cost you 250 EUR (25 EUR price tag per unit), and twenty unit kit costs 380 EUR, and it means that one Scania adapter-cable cost only 19 EUR! 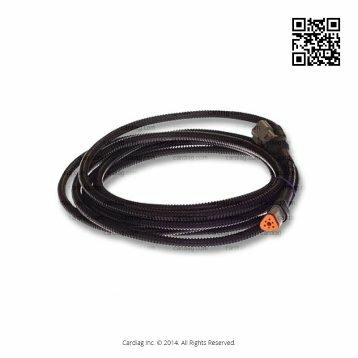 Please remember that this adapter-cable is compatible only with SCR Emulator V5 product series and Scania EURO5/EURO4 vehicles.